In our offices we believe that to achieve true health, it is necessary to get your spine clear of interference. You must also support the proper alignment with Cold Laser, massage, dense nutrients, proper sleep and movement. Here are some of the high quality health support products that we offer in our practices. We have been pioneers in the Cold Laser Universal Protocol Accelerated Healing, for the past few years. With our expert experience and combined LightForce Chiropractic care, we have witnessed countless health victories with adding Cold Laser to any other health approach. When the body has an injury, the cells are damaged and fail to function within normal parameters. Energies from the Cold Laser penetrate deeply into the skin and work by restoring normal cellular function. Cold Laser uses a non-heat producing light laser, which is locked at a specific wavelength that is optimal for treatment and can penetrate deeply into tissue without cutting or burning. Cold Laser or Low Level Laser Therapy is emerging as a premiere therapeutic modality in the healing arts community. The biological effects of Low Level Laser Therapy have been shown to significantly accelerate and enhance the body’s natural defense and repair abilities. By reducing inflammation as well as enhancing specific repair and healing processes, Low Level Laser Therapy has been proven to provide pain relief, reduce cell damage due to the injury and resulting loss of function. Low Level Laser Therapy enables the body to have a more rapid repair and stronger tissues once healed. Cold Laser accelerates the cells' healing response. 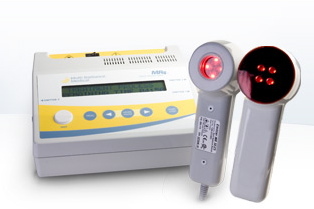 Laser therapy is based on photochemical and photobiological effects of the cells and tissues. 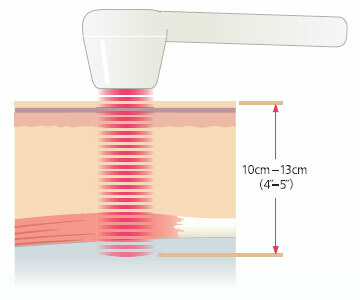 With laser light, cell functions are stimulated, especially the increase of a cell’s ATP (energy). This increase in ATP synthesis is associated with increased cell metabolism, increased collagen synthesis, stimulation of DNA formation, improved immune system function and increased new formation of capillaries. The laser also has been shown to increase neurotransmitters (serotonin), to increase and enhance tissue regeneration through increasing fibroblasts and keratinocytes. The laser can also increase antioxidants and accelerate bone and scar healing. LightForce Chiropractic and Light Technology work together to heal your body. Call Us Today set up your Appointment! Who is your massage therapist? Both of our offices incorporate massage into our healing protocols. We have expert licensed massage therapists to help you rebalance and restore your muscular system. We offer deep tissue, acupressure, pregnancy and sports massage. All of these can be performed on the BioMat. Massages can be received in increments of 30, 60, 90 and 120 minutes. Patients and non-patients alike enjoy the benefits of whole body massage in our offices! 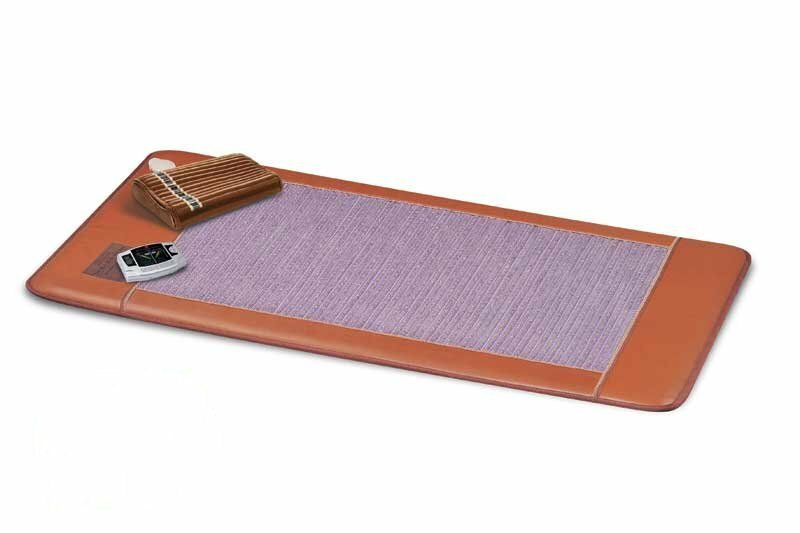 The Amethyst BioMat is a far infrared healing device. The unique combination of Far Infrared Light (FIR) and negative ions induces deep relaxation unraveling stress from the body. In this absence of stress, deep physical rejuvenation occurs. BioMats come in all sizes from a portable professional in its own rolling case, to a King size! The BioMat’s state of the art technology is based on proven research from a group of highly skilled medical professionals, scientists and engineers who revealed long lasting results using negative ion and far infrared treatments. The BioMat is an FDA approved medical device. (# 2954299) Purchase of a BioMat for home use is recommended by many health professionals. Call us for your 15 minute BioNap Today! Coastal Chiropractic is an Authorized Distributor of The Amethyst BioMat. Come in and try it out for Free! See how technology and nature combine to make you more relaxed and healthier by just laying on The BioMat for minutes a day! So every one has heard that you are what you eat. …Right? So then why in the world would anyone ever eat some of the crazy nutritionally devoid foods that the food manufactures come up with. It is absolutely necessary to become an educated consumer when you are buying nourishment for your family. Please start to read the ingredients & get your kids to do the same. Teaching your children to Eat Well is one of the most precious gifts that you can ever give to them. 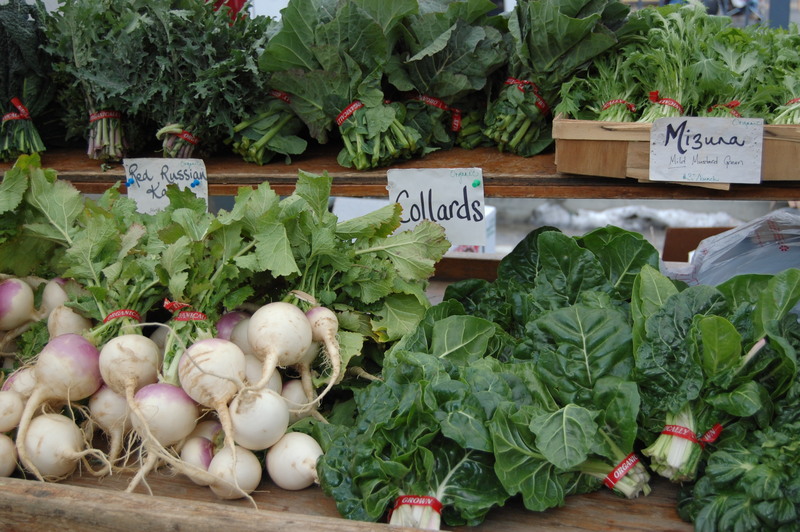 Organic food has more nutrients and no pesticide residue. As a child I was fortunate to grow up with a very food conscious mother. She made it a point to not only feed us well; but to also educate us about why some foods were better than others. Today I do the same. When my child wants a ‘treat’ we find her something that is not loaded with high fructose corn syrup and food coloring. Would it be easier to just give her any crud at the checkout line? You bet! But we are dedicated to giving her the best life possible and that means that what she eats is going to be amazing and vital. Because she is what she eats! If you have questions, ask them. Find resources of nutritional guidance. It is worth it to by dense nutrients to build the best body that you possibly can. Changing your whole diet overnight is not for everyone. 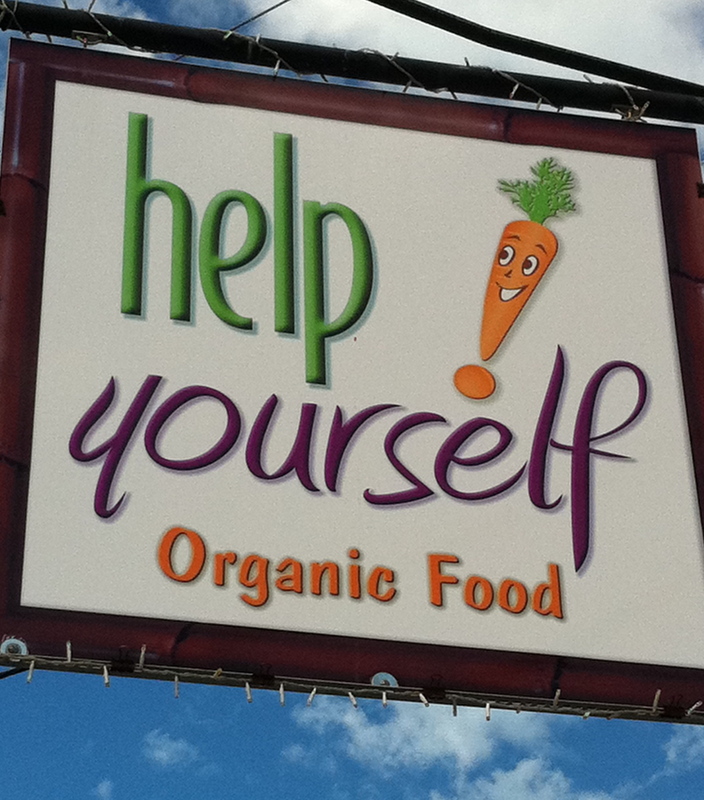 Start with baby steps, like add 2-3 servings of organic produce to your diet daily. Or substitute carbonated fruit juices for sodas. Rome was not built in a day, take steady methodical steps to improve your intake and I know that you will love the results that you see. Your health, energy and overall well-being will increase daily!